Everybody loves something free! 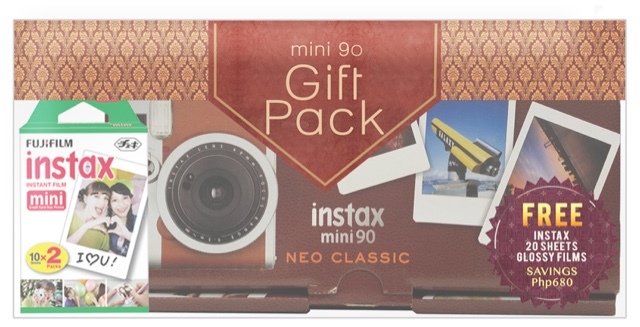 Well, if you're actually looking for something fancy, something really retro and something that would tickle the fancy of your family and friends, it's time to go to the nearest Fujifilm Wonder Photo Shop and purchase your own Instax Mini 8 and Instax Mini 90 Neo Classic. 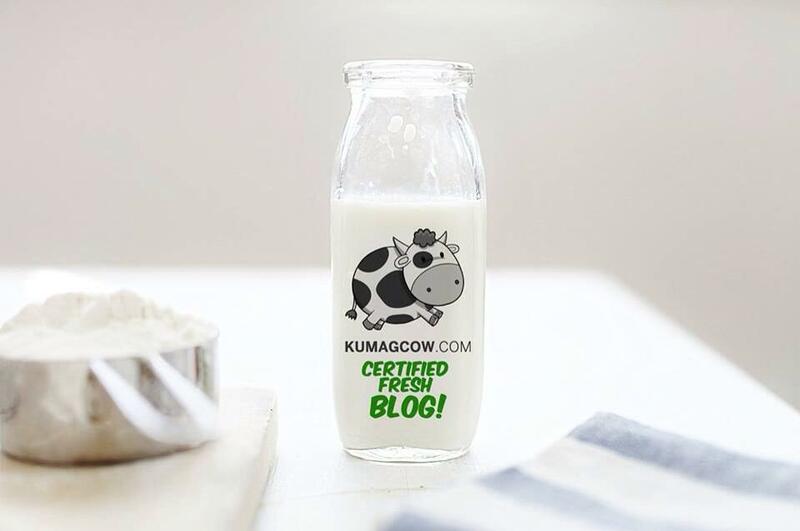 I'm sure you've already seen a lot of celebrities, bloggers and family members who are enjoying this and it's time to get one of your own. FUJIFILM Philippines calls this the Instax Special Twin Package! 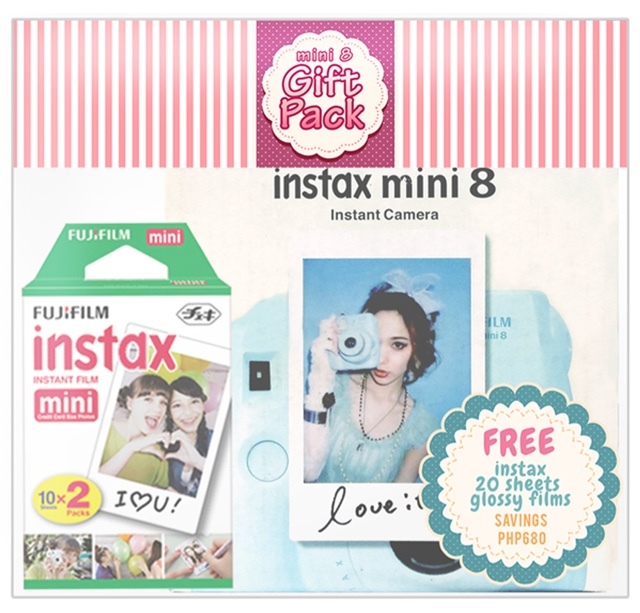 For those who will purchase their own Instax Mini 8 and Mini 90 instant cameras from August 28 to October 15, 2015 will get FREE Twin Pack Mini Glossy Films (that's 10 sheets x 2) from all authorized sellers in the country. That means, you'll get up to Php 680 worth of savings from the good people of Fujifilm. Now I don't really have one yet but I might be inching to buy one in the next couple of months. I am definitely going to enjoy shooting away in another medium, best of all, you can give the printouts to them in a jiffy! Oh by the way, the Instax Mini 8 comes in seven colors which are raspberry, grape, white, pink, blue, yellow and black. It only costs Php 3,699. For those who prefer the Instax Mini 8 in a more fancy form, you can get the Mickey Mouse and Winnie the Pooh version for only Php 4,199. Or if you want the lovely Instax Mini 90, you can get it in black and brown variants. It only costs Php 8,990. Now you'll get those Instagram worthy photos in retro prints fast. You'll love it for sure! It's time to make more memories with Instax!